I spotted this set on the sephora wesbite (HERE) and I have to say I am intrigued. 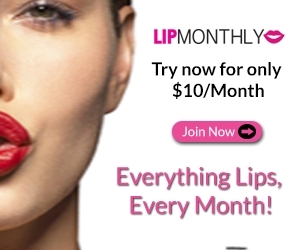 The cost is beyond reasonable at $31 which seems great for the ability to try 4 products. I have never tried the brand before and being as I am all about peels and masks, it immediately caught my eye. The Intensive-C Radiance Peel has a $10.50 value on its own and the Age Diffusing Firming Mask has a value of $13.50. That makes those two alone $24 of the $32 value. 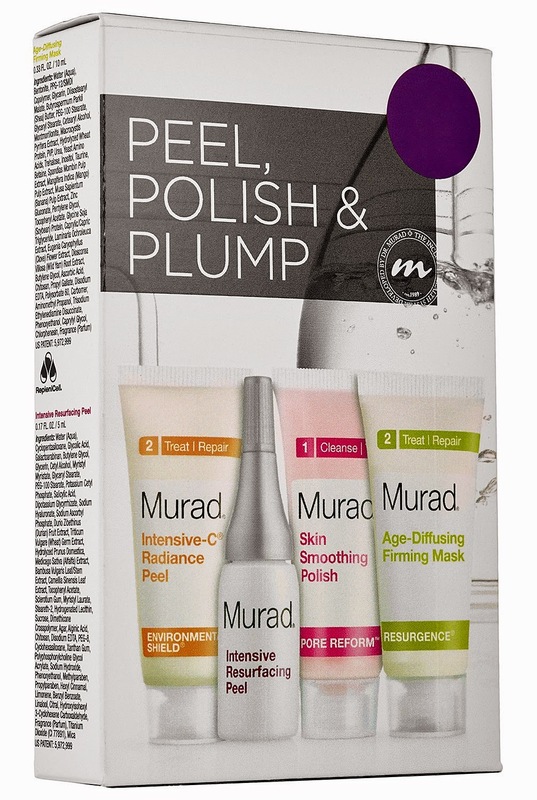 The Skin Smoothing Polish has a $3 value and the Intensive Resurfacing Peel however seems to not be available for sale on its own (at least on the Sephora website). So basically, this doesnt seem to be an incredible VALUE in itself but it allows you to splash out a lot less by trying smaller sizes than would be otherwise available. 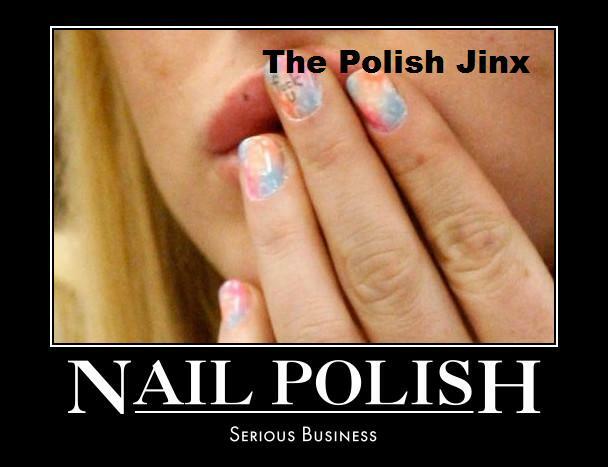 And the Resurfacing Peel is either purchased within this set, or not at all. 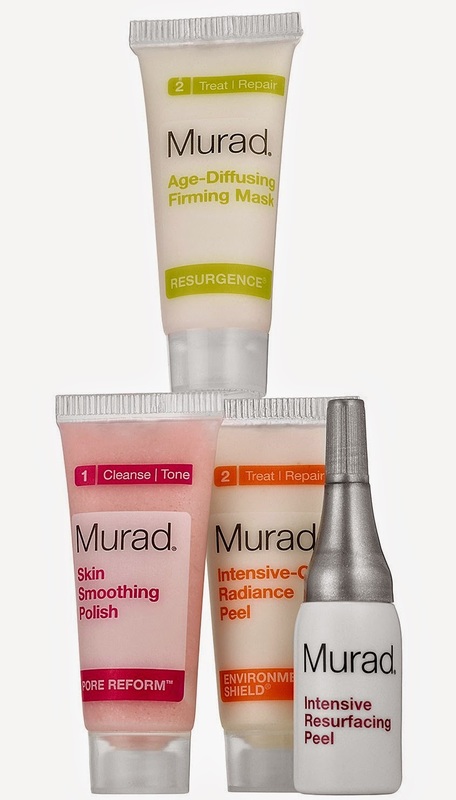 What it is:A kit with four of Murad's bestselling masks and peels for smooth, firm, radiant, youthful-looking skin. 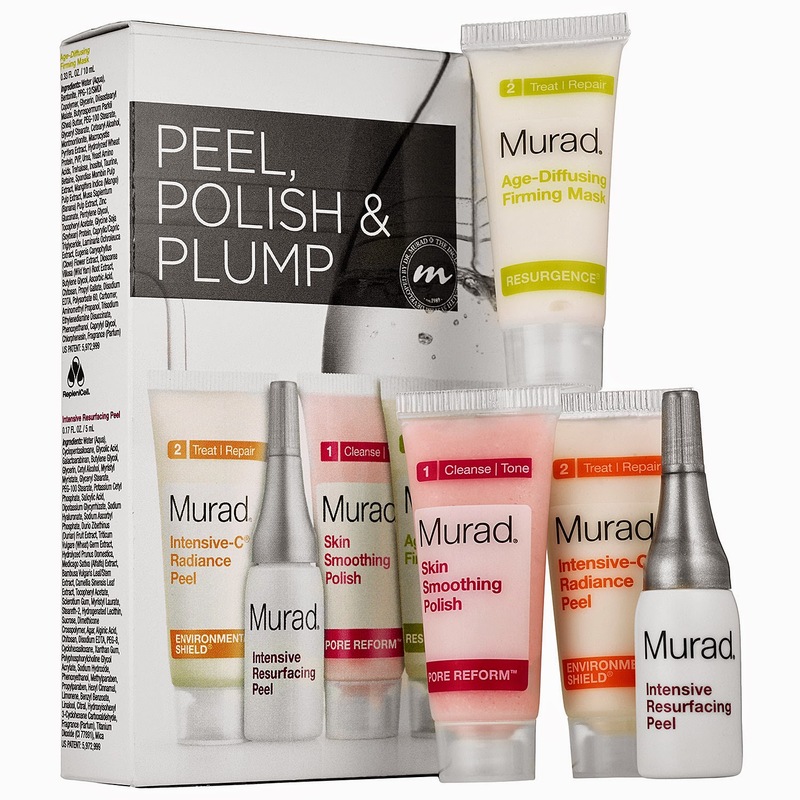 What it is formulated to do:Pamper skin and indulge in an at-home spa-like experience with Murad’s Peel, Polish & Plump Skin Kit. The Intensive-C® Radiance Peel exfoliates and brightens for enhanced skin radiance—all in a single-phase treatment that is easy to use. Formulated with three cell-renewing ingredients that aid in achieving quicker, more visible results, this peel delivers a tingling sensation after application and a cooling affect once it’s removed. The Intensive Resurfacing Peel is formulated with Durian Cell Reform, a patented formula with single-use ampoules to ensure maximum efficacy. The Age-Diffusing Firming Mask instantly gives the appearance of firmer, more lifted skin, restoring the skin’s natural contours, promoting natural collagen production, and reducing the appearance of wrinkles. This convenient, at-home facial boosts your skincare regimen by improving skin’s elasticity and delivering essential hydration. The Skin Smoothing Polish’s micro-polishing beads gently exfoliate while maintaining moisture, balancing the skin to reduce oil production and treat acne prone skin.